We focus on Technology For People's Sake. You have a vision for your company and we can help make it happen. With our specializations in a wide breadth of technologies, we can help your organization migrate to the infrastructure, communication, and security systems that you need! From the top down, we provide the technologies that establish the groundwork for your organization’s IT environment. Does your organization’s technology need a fresh start or a total restructuring? Look no further! Office 365 is the fully installed and fully integrated collaboration service that combines all the essential collaboration and compliance tools that modern organizations need to function. There are several difference licensing packages you can choose with Office 365. E1 is the lightest version of O365 Enterprise. It primarily focuses on Email and Calendar with Microsoft Exchange, but also has access to Yammer, IM and online meetings through Skype for Business, and limited space with OneDrive for Business. The main attraction is the ability to access the browser versions of Office apps. E3 is more robust than E1. It features everything you get with E1 but adds the ability to utilize the Office client apps and more compliance features including archiving, data loss prevention, and encryption for documents. 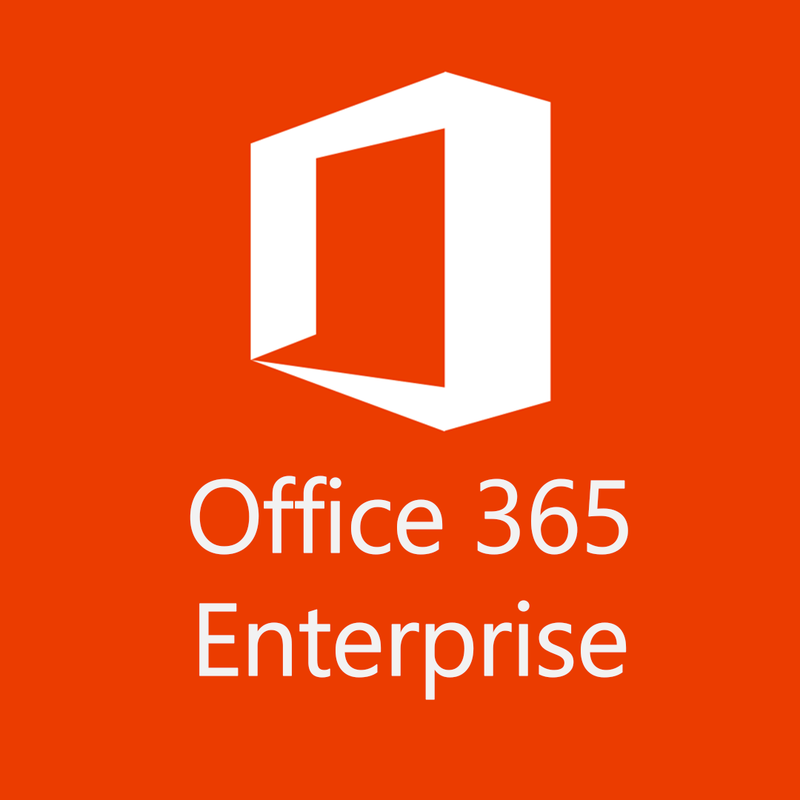 E5 is the most fully featured licensing offer for Office 365. With this option you get everything available in the previous tiers but also includes access to Microsoft’s Business Intelligence tools and adds more features to Skype for Business that allow it to fully replace onsite phone systems. With the many different options for Office 365 Enterprise, there are many ways your organization could utilize this suite. We have the expertise to successfully migrate your organization fully to Office 365. The newest iteration of the Windows operating system, Windows 10 has a greater focus on productivity and collaboration. 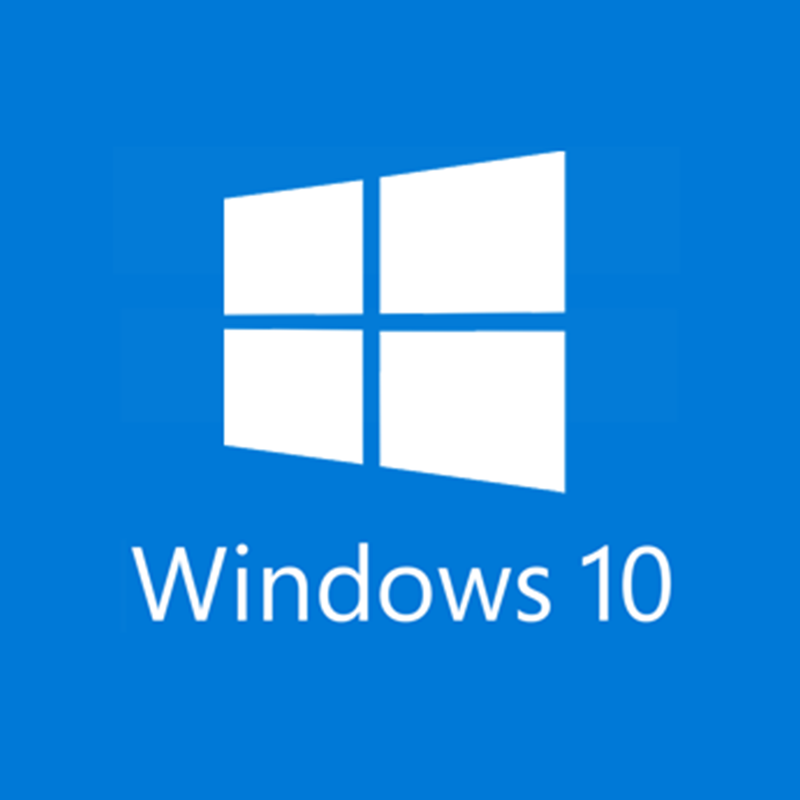 With the most end-user friendly interface to date, you will find that Windows 10 will make it remarkably easy for new and old users to acclimate and get the most out of their devices. Here are just a few of the new features that Windows 10 offers. 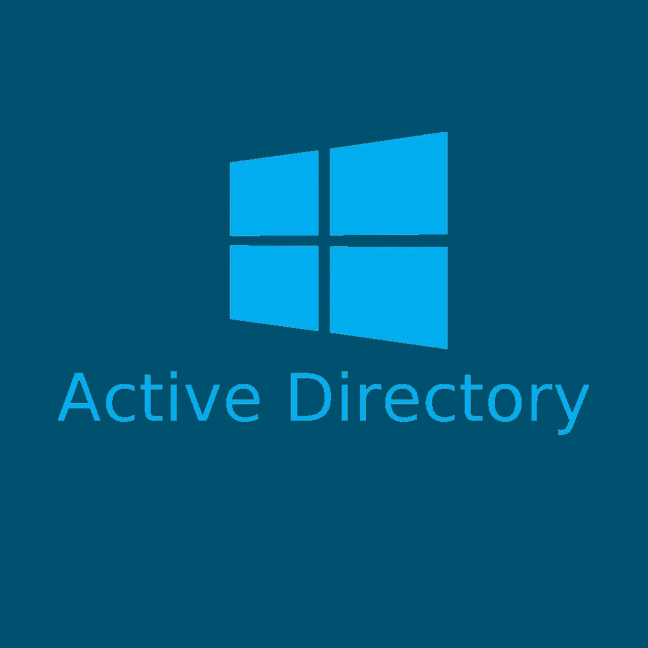 A new and improved Start menu that features a full listing of all programs installed on the device, but also a section for Live Tiles where users can find commonly used apps instantly. With Cortana integration, searching through the Start menu has never been easier. Microsoft Edge is a brand-new browser exclusive to Windows 10. It improves upon the foundation of Internet Explorer by improving accessibility tools, Cortana integration, note-taking tools and much more. Organization and productivity are given a massive boost with the ability to create and manage multiple different desktop screens. By navigating through the windows, you can emulate the effect of moving between multiple machines all on one workstation. And with new window snap capabilities, your workspace will now be much easier to navigate. These are just a few of the multitude of new features Windows 10 offers. With the new integrations and functionality, your IT infrastructure will have a rock-solid foundation. Advanced Security Capabilities. By using mutual authentication, clients can confirm the identity of servers before they transfer sensitive data over them. Flexibility in Structure and Administration. Developers and administrators love the definitions available in every object class that make working in the directory simple. And with simplified delegation, it is much easier to distribute responsibilities to multiple users. A Slew of Options. With the high flexibility, there are many different query and update operations available to utilize, and with the use of the Domain Name System (DNS), the scalability of the platform is massive. Up to 24 TB per physical server. Up to 12 TB storage per Virtual Machine. 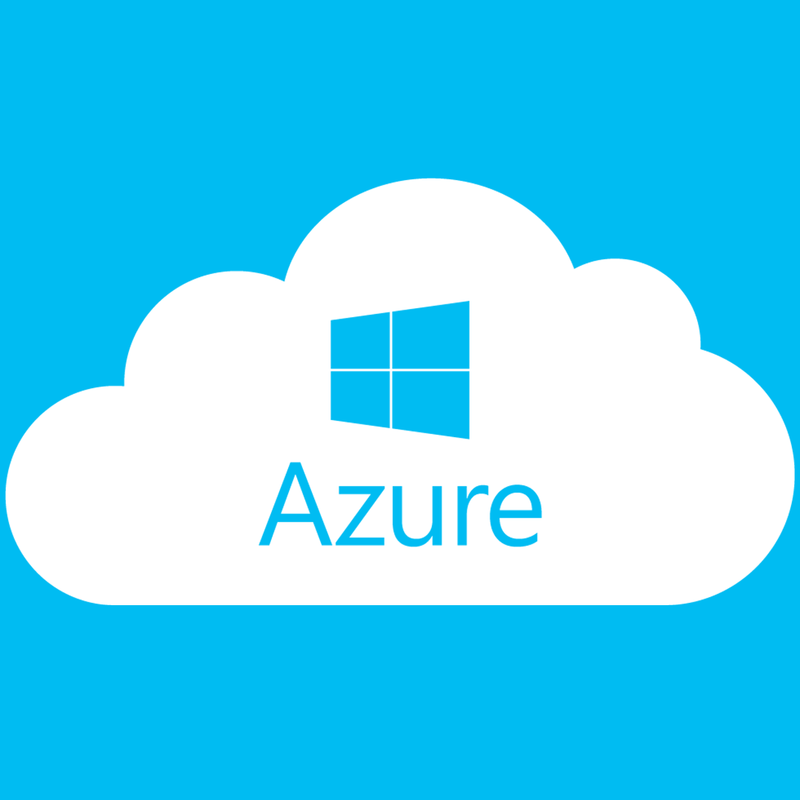 Azure is a cloud computing service that allows a company’s entire infrastructure to be hosted on the cloud. It is a mixed bag of connected services that allow you to bring your organization entirely into the cloud. Storage, Backup, and Recovery. Azure IaaS makes the complexity of storage management easy by focusing on a user-centric answer for backing up data. Even if demand spikes and you need more data fast, Azure allows these changes to be made on-demand and without bank-breaking hardware costs. Create and test before deployment. 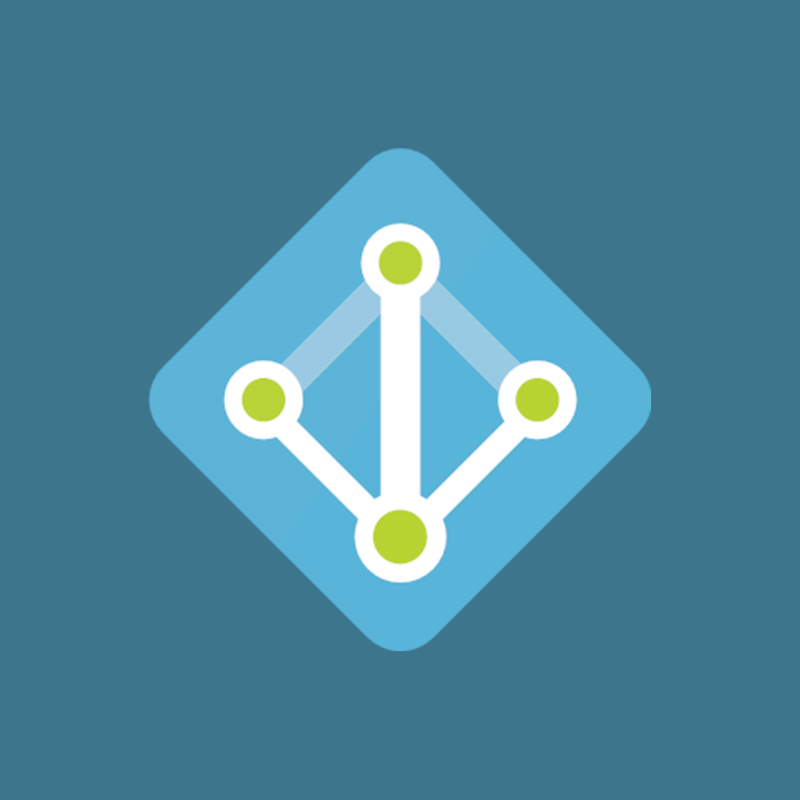 Azure IaaS allows for you to set up and dismantle your test environments. This way you can make sure that substantial changes to your environment will work exactly as intended. Analysis of big data. It is vital for organizations to be able to identify patterns and trends with large sets of data. With Azure IaaS and its high computing capabilities, you will gain access to generous amounts of data that can be a huge economic benefit to your organization. Classify and label your data based on sensitivity. With various levels of classifications, you can set exactly who views emails and what actions can be taken with these emails. Fully protect your data. With added classifications and protections, you can make sure that your data remains protected no matter where it is being stored or who it has been shared with. Track activities and compile reports. With Azure Information Protection’s tracking capabilities, your IT Team can see exactly where the data is and monitor and analyze it at any time. Self-service group management that makes easy day-to-day administration of groups. This allows users to create groups, request access to groups, and delegate group ownership. Multi-Factor Authentication allows you to ensure that your users’ accounts are protected. This allows you to have a set of validation processes established by administrators including phone validation, biometrics, security questions, and beyond. Self-service password reset makes it easy for users to change their passwords and reduces the need for IT technicians to assist with requests like this. And with policy management, you can make sure that users abide by factors set by administrators. We can ensure that all your users are empowered with the seamless technology that we offer. From communication to storage, to document sharing, we have the solutions to your collaboration woes. Customizable Groups and workspaces. Microsoft Teams works directly with Microsoft Groups, pulling groups already present in your Azure AD or Exchange environments and creating workspaces for them. These workspaces can be completely customized based on team preference and needs. Threaded conversations. The instant message conversations in Teams can not only take place in direct messages, but the bulk of Teams’ messaging functionality is in the general hub for each team, where the conversations are threaded. This way conversations can be referenced back to constantly. Integrative with other Office apps. All your Office apps come together in one central location to get the most out of collaboration. 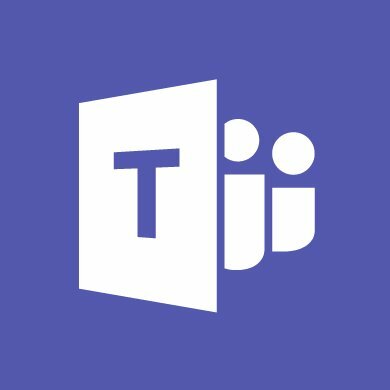 Microsoft Teams works with OneNote, Yammer, Planner, Word, SharePoint, and more to allow your team to get the most out of Office’s collaboration and document sharing features. 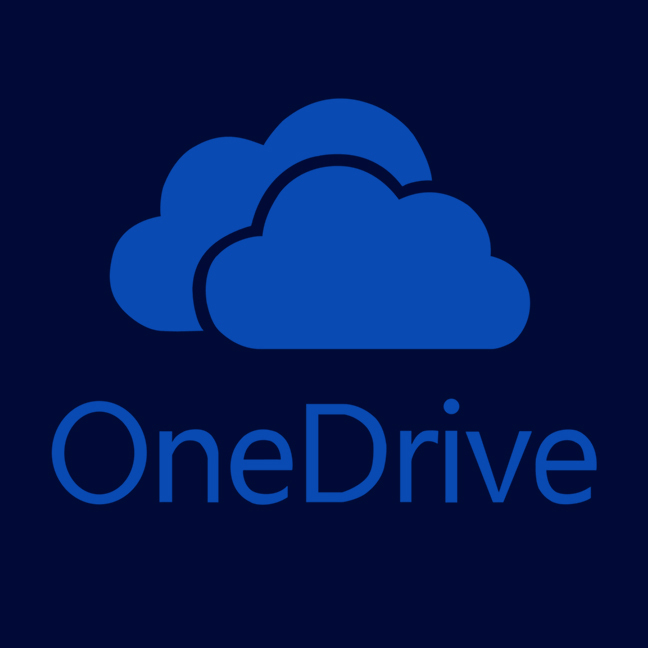 Sync your documents to your device for quick and easy access to your OneDrive for Business files directly on your local device. Utilize up to 1 TB of storage space with Office 365 subscriptions. With SharePoint Server, your organization’s administrator determines how much storage space you will have available. Easily share between co-workers with OneDrive for Business’ sharing features. 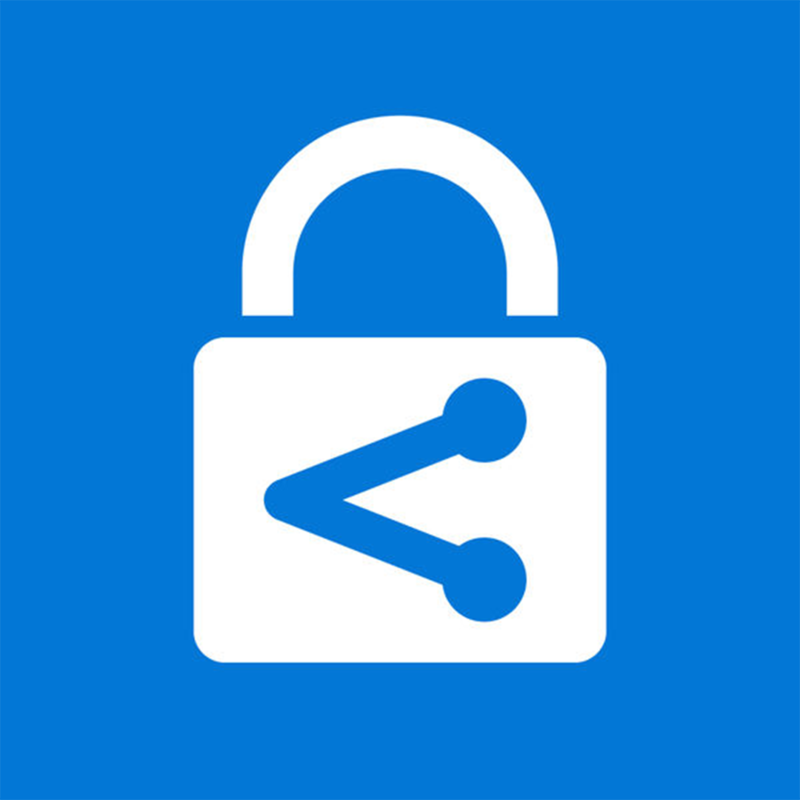 You can easily control who is able to share and what content can be shared with OneDrive for Business’ site collection administrator tools. Can be deployed on premises, in the cloud, or as a hybrid service. 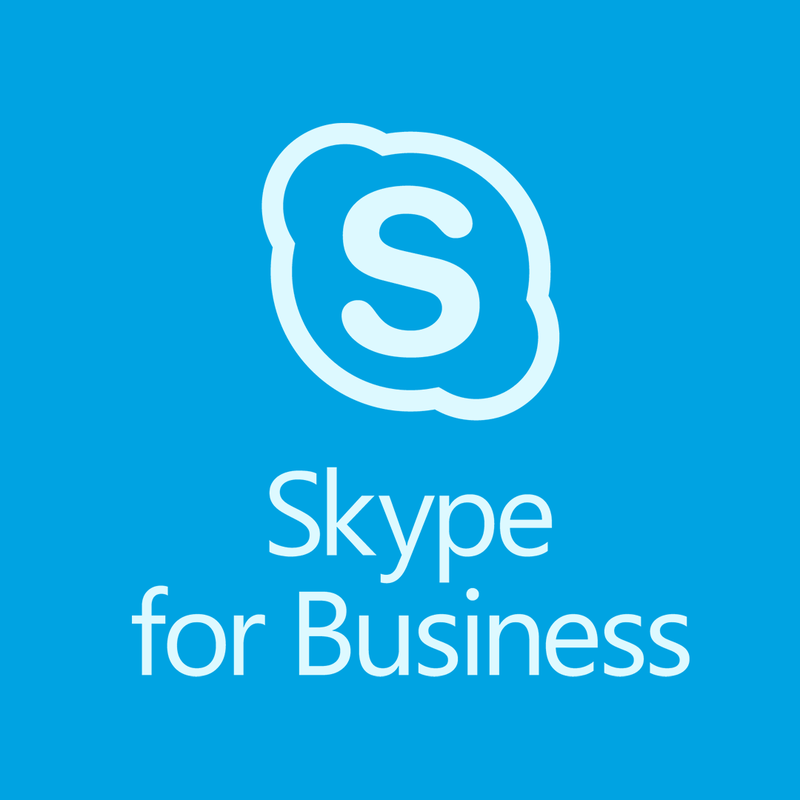 Users can run Skype for Business on their Windows or Mac devices, on their personal cell phones, or link it up with a variety of different physical desk phones. Communicate how you want. Whether you need to Instant Message, directly call, video chat, or just share your screen, you can communicate with anyone however you need to. Focus on collaboration with Skype for Business’ file sharing, whiteboarding, and screen sharing capabilities. Whether you need to share a PowerPoint, directly share a file, or collaborate on a whiteboard you can get a lot of use out of Skype for Business’ collaboration features. Record and archive meetings and messages for future reference and for use of others who are unable to attend meetings at the scheduled times. Hybrid and cloud solutions. 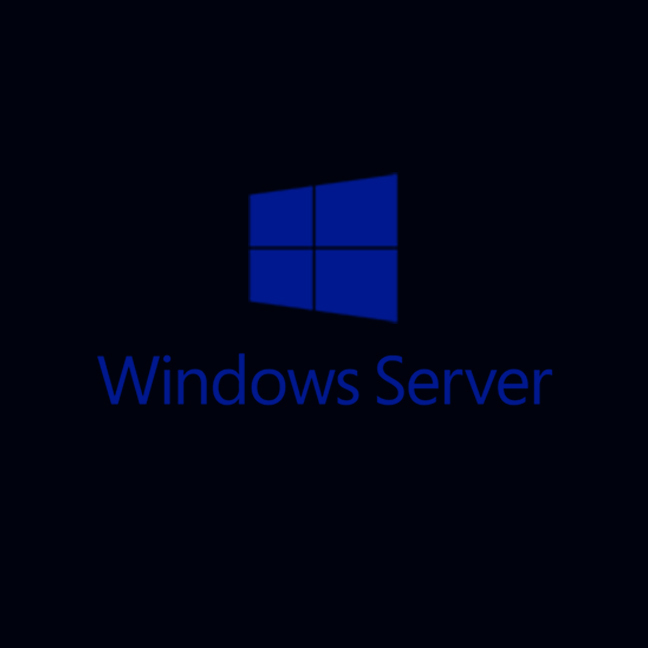 Bring your on-premises file servers to the cloud and allow users to access the data from anywhere that they need. User-centric compliance features. Place holds on content within sites that you create, set rules to forbid actions certain content like not allowing to print or forward an email, and create rules around deleting documents to keep your organization protected. Access wherever you need with SharePoint’s mobile capabilities. 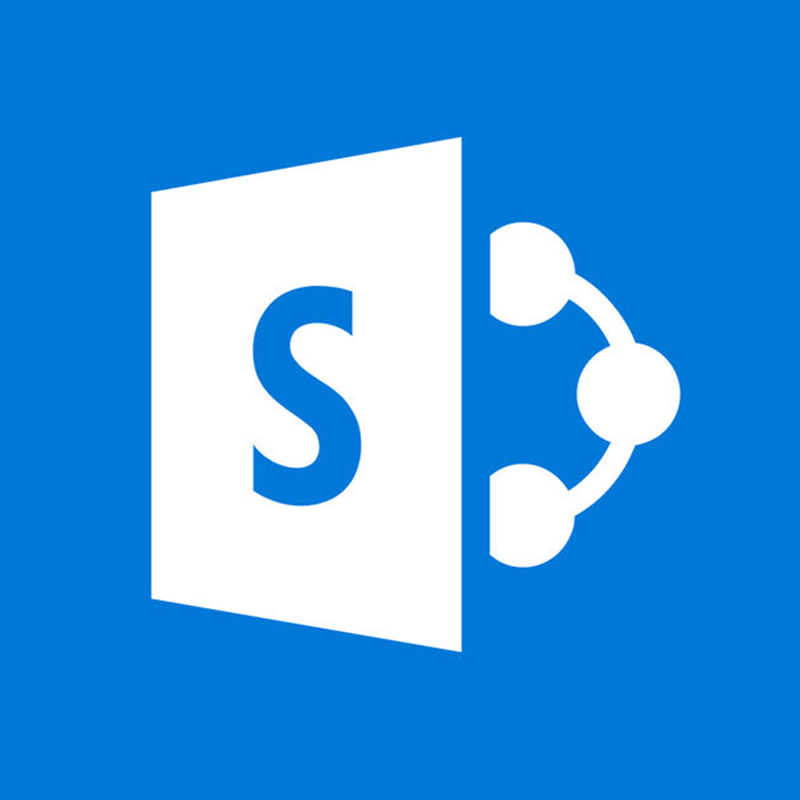 Not only can you access SharePoint from any device you need, but with the SharePoint apps you can access the data you need even on the go. You can’t afford to get lax with your company’s data or security. Even the smallest loophole could be devastating to your organization. Don’t let your organization become a victim: explore our Security Technologies and get your organization protected today. 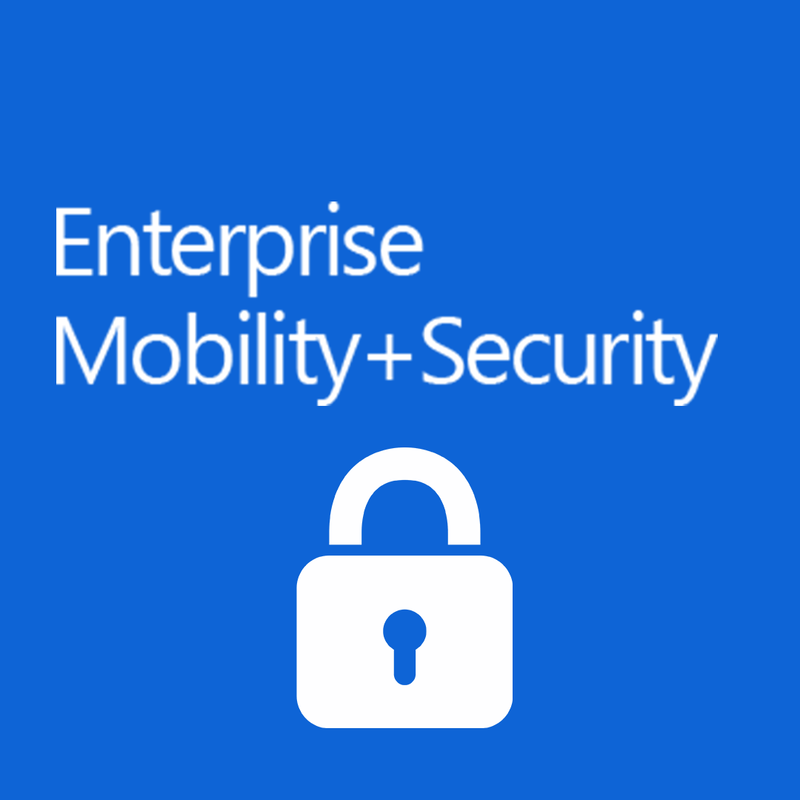 Control identity and access for users within your organizations. EMS provides a centrally managed location to create single sign-on across all devices, your datacenter, and in the cloud. Manage Mobile Devices and Apps through EMS’ mobile device management features. iOS, Android, and Windows Phone are all supported. Protect your organization’s data with EMS’ safeguarding and analytics functionality. Keep an eye on your data and receive personalized reports from all aspects of your organization’s security. Email attachment scanning with ATP Safe Attachments. Many phishing attacks come in the form of malicious email attachments. With ATP Safe Attachments, all attachments will be scanned and approved or quarantined before end users open them. Scan web addresses and links within email messages and Office documents with ATP Safe Links. Oftentimes phishing scams will ink to a document signing app or a SharePoint file that redirects to a phony website. With ATP Safe Link you can see exactly where these links direct to. 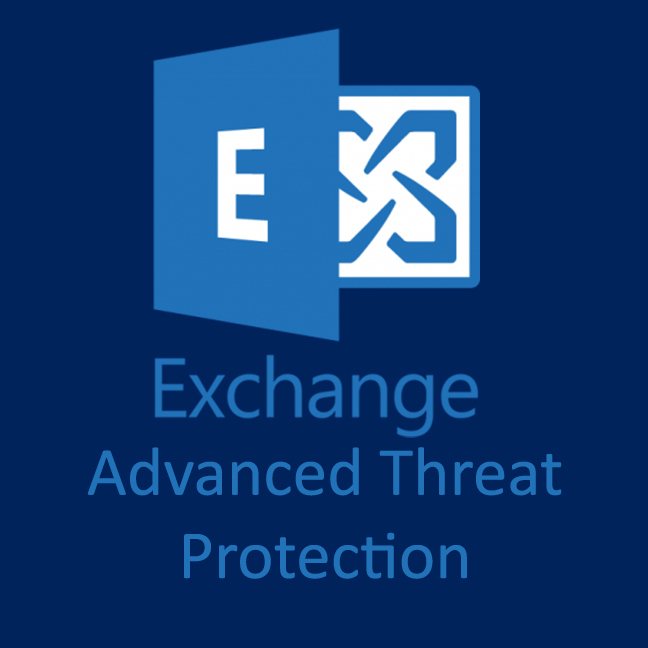 Detect when someone is attempting to impersonate user users or your organization’s domains with Advance Threat Protection’s anti-phishing functionality. Sophisticated phishing scammers have been able to impersonate team members and even CEOs. With ATP Anti-Phishing you can detect when this happens. We can bring the most modern technology to your organization.